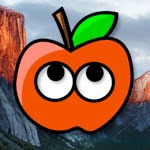 Champlist, Chameleon Wizard, and Chameleon Prefpane are helper apps designed to offer a graphical user interface (GUI) for the settings of Chameleon bootloader, the program that Hackintoshes use to boot Mac OS X. On some Hackintoshes, the default settings for Chameleon bootloader work perfectly, but most of the time, you have to fiddle with Chameleon's settings to get everything running. You can change the settings for Chameleon bootloader by manually editing preference files within your computer, but if you prefer point-and-click, then you may want to use a helper instead. In this post, we compare the three most popular Chameleon helpers to see which one offers the most seamless Hackintoshing experience. 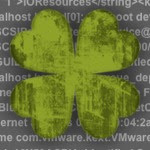 New NVIDIA drivers for Mac OS X Lion: results are in! 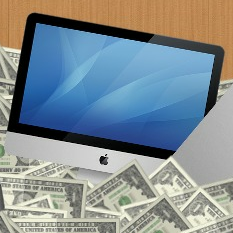 On Monday, the graphics card maker NVIDIA released new video drivers for Mac OS X Lion. 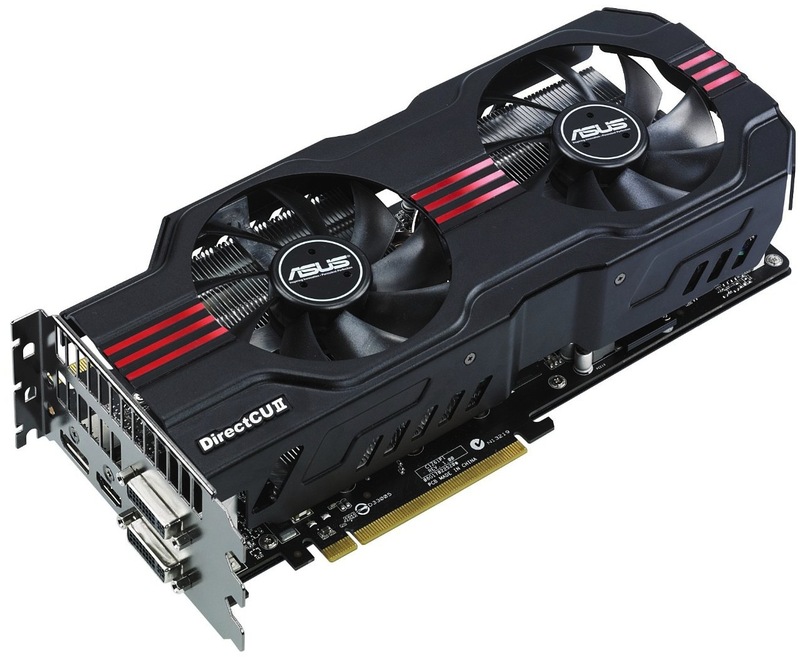 These drivers enable Mac support for NVIDIA's newest GTX 500 cards, and also improve support for Hackintoshes that have two graphics cards. You can download the drivers from here. 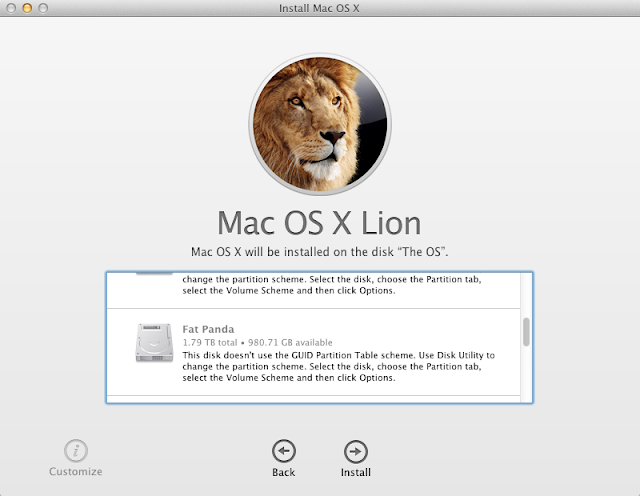 They require Mac OS X Lion 10.7.3, though they will probably work with a faked system version. While these drivers were only designed for a few specific graphics cards, they should really work with just about any NVIDIA card. Interestingly, these drivers have a lower product number than the old NVIDIA Quadro drivers for Mac OS X, which will likely cause some confusion.